717.00 sqft. - 988.00 sqft. 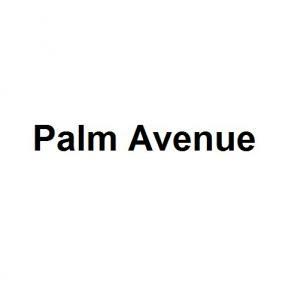 Situated in Howrah at Andul, West Citi Siddhi Vinayak Enclave is a residential development launched by Palm Avenue. This project provides a vast range of amenities including . Prominent suburbs of Howrah are close by and with several schools, hospitals, banks and offices situated in the proximity, the project is a preferred choice for home seekers. Intersected by AH-45, Andul is an upcoming locality in Kolkata. It is in close proximity to Alampur Road which is popular hub of commercial and industrial activity within and around Sankrali block. Leading industries such as steel, engineering and instrumentation, motor vehicle, jewellery, dairy etc. are located in the vicinity. Maurigram Railway Station and Howrah Junction is at driving distance from this locale. Netaji Subhash Chandra Bose International Airport is also easily accessible via Belgharia Expressway. Various educational institutes, shopping centers, eatery joints and other entertainment avenues are in close vicinity. Due to the presence of all basic establishments, Andul has becomes one of the most preferred residential area for both property investors and working professionals.